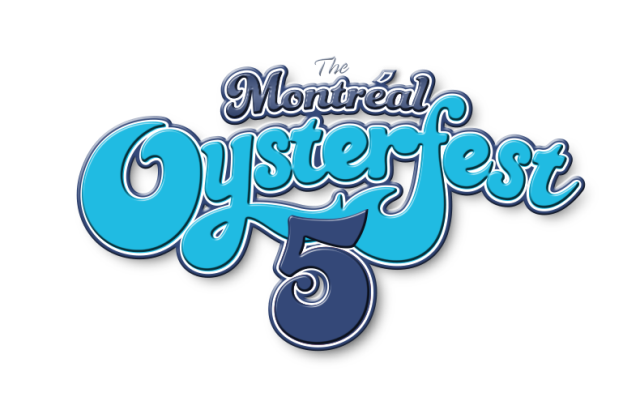 This past Sunday, the sun was shining brightly as we celebrated the 5th annual Montreal Oysterfest. Held this year on the grounds of Terrasses Bonsecours, we were surrounded by some of the best restaurants and bars the city has to offer. We mixed and mingled with one of the finest crowds around and it was a perfect way to spend a sunny Sunday afternoon. People started trickling into the event at about 1pm and within the first hour a line-up had formed along the bridge connecting Terrasses Bonsecours with the quays of the old port. As people were ushered into Oysterfest they dispersed towards the many food and drink tents which housed more than a few fantastic restaurants. I made several stops including BEVO, Taverne Gaspar, Dolcetto & Co, Monkland Taverne and Flyjin. Drinks flowed all day long from the friendly staff at such bars as Burgundy Lion, Philemon, Terrasses Bonsecours and so many more. Going from one tent to another felt like being a kid at a never ending garden party. Besides all the eating and drinking there was to be done, hundreds of people were there to experience dozens of eager shuckers battle it out (and hopefully not chop their hands off) at the oyster shucking competition. Also competing during the day were bartenders and mixologists from around the city at the Motts Caesar Competition where they all whipped up their very own variation of the Canadian classic. As the sun started to go down Shane Murphy took to the stage to belt out a few tunes and he and his band turned out another awesome performance. Though we were all there to have fun, 100% of the day’s proceeds went to the Open Pier Foundation which focuses on aquatic sustainability. In turn, the foundation donated proceeds to World Wildlife Fund Canada which will use the funds to advance their sustainable seafood program and continue their efforts to improve the quality of Canadian lakes and rivers. Drawing a close to a wonderful summer, the atmosphere was light and fun and I can’t think of a better way to have spent a few hours with a few friends.